Trend Rough is a multilayered font created by Daniel Hernández, Paula Nazal Selaive and published by Latinotype. Using as a starting point a sans and a slab font, it follows the general line of the latest fashions and incorporates widely appreciated features. It is especially created to serve a wide range of projects without being necessary to be tailored to adapt for particular requirements or purposes. 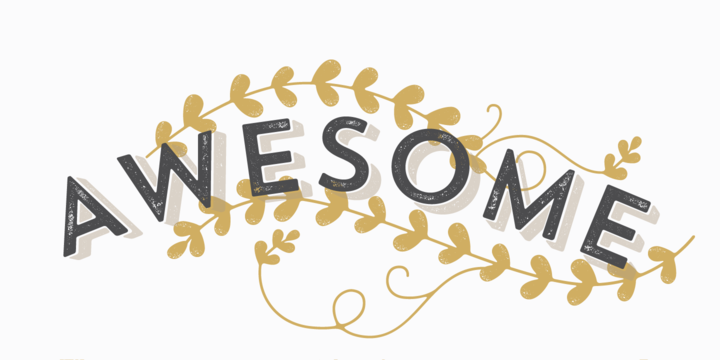 A font description published on Monday, January 5th, 2015 in Fonts, Latinotype by Iulia that has 4,087 views.